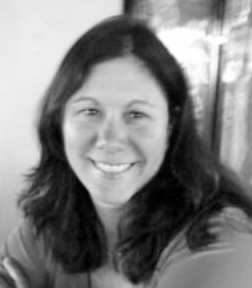 LISA C. KRENKEL, B.A. English, Georgetown University, 1990; M.A. English, Georgetown University, 1991; J.D. University of Colorado, Boulder, 1994, recipient of William O. DeSouchet Award for Trial Advocacy. Admitted to Practice: State of New Mexico (1994); State of New Jersey (2000); U.S. District Court for the District of New Jersey (2000). Member: New Jersey Bar Association; State of New Mexico Bar Association; Monmouth County Bar Association, American Trial Lawyer’s Association.